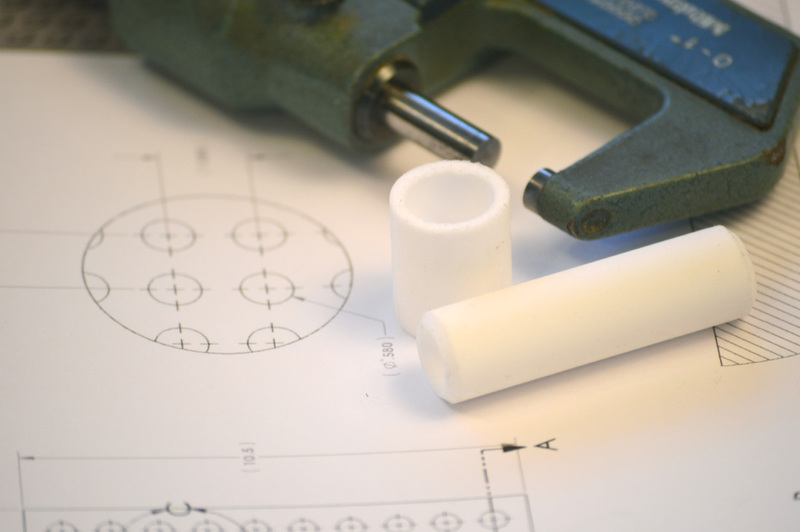 Manufacturers of Porous Plastic Parts since 1978! 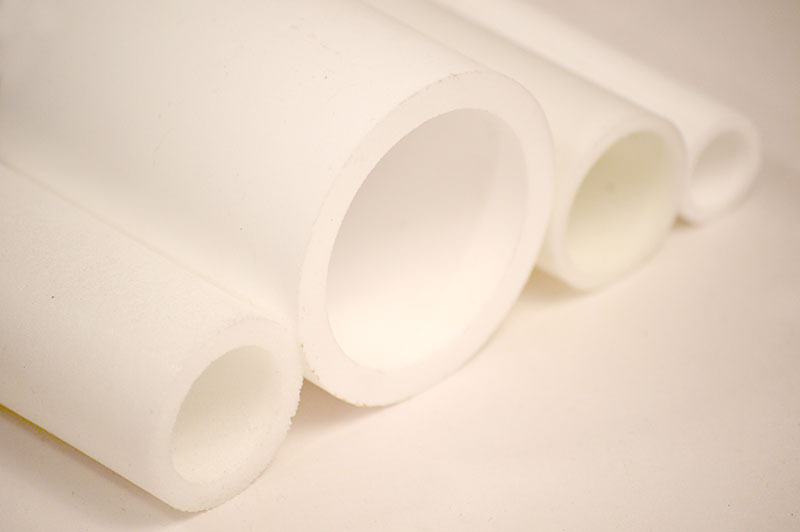 Pore Technology is one of the leading manufacturers of porous plastic components. We make a wide variety of parts across many different industries. Industries that include; Industrial manufacturing, medical, food and beverage, packaging, automation, water treatment, science and technology, construction, toys, and many others. Available in 1/8", 14" 3/8", 1/2" 3/4" and 1" NPT sizes and a 10/32" thread size. Independent tests show that the "UltraQuiet"™ Muffler is approximately 20%quieter than other mufflers. Available in 1/8", 1/4" 3/8", 1/2" 3/4" and 1" NPT sizes. 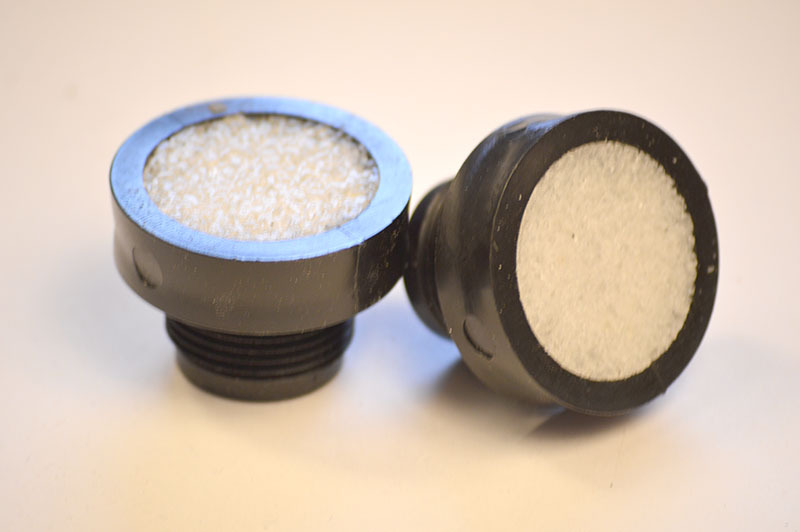 Porous Polypropylene vent construction with a molded polyethylene threaded base. Easily cleaned with mineral spirits. Pore Technology manufactures a wide scope of seamless porous pipe & tubes. 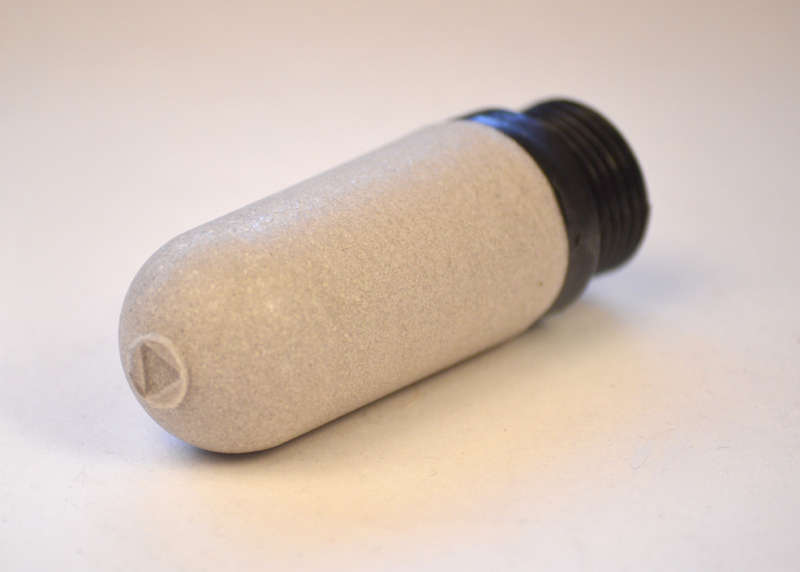 Air, liquid, and gas filters. Using a wide variety of materials in almost any shape to meet your performance needs.